Enjoy large servings of your Tex-Mex at Adelita’s Mexican Restaurant in Eufaula. Open seven days a week, this restaurant has something for everyone including American favorites for those picky eaters. 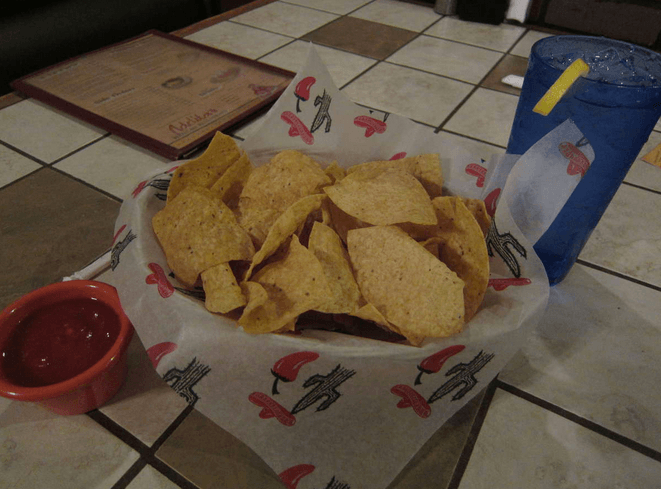 Begin your meal with an order of delicious chips and queso before heading to the main entree. Adelita’s extensive menu contains soups and salads, specialty dishes, combo dinners and seafood plates. There is also an affordable lunch menu. Mix-and-match your order from their a la carte menu or save room for dessert and enjoy a sopapilla dipped in cinnamon and sugar.